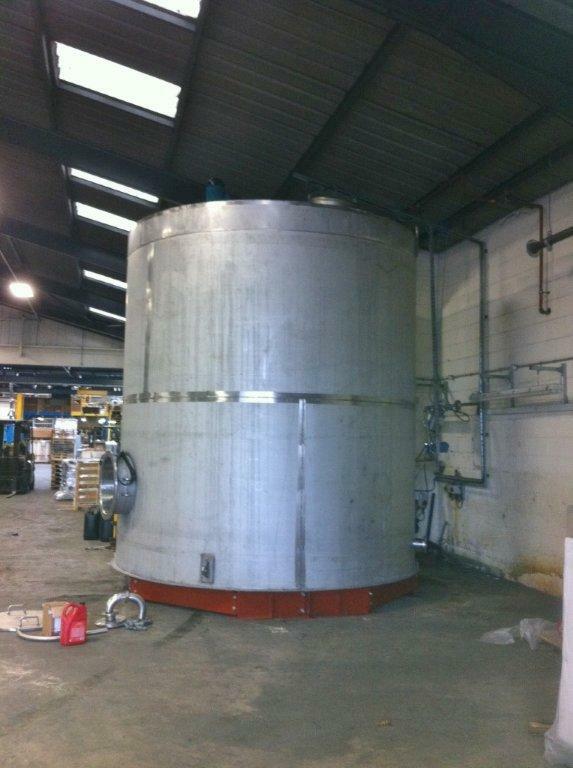 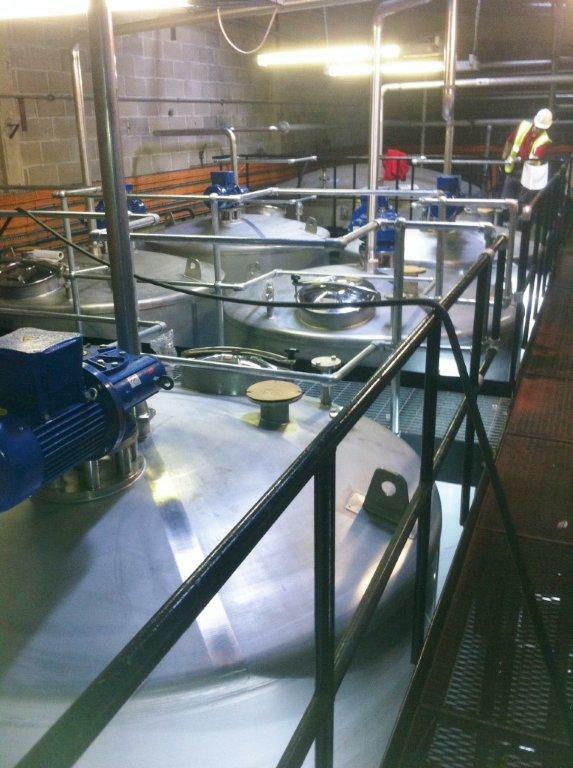 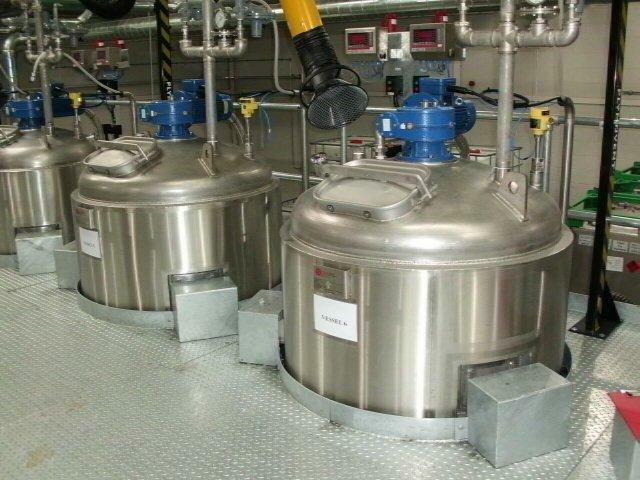 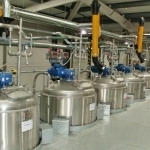 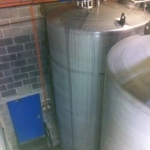 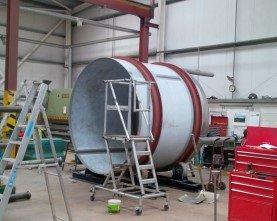 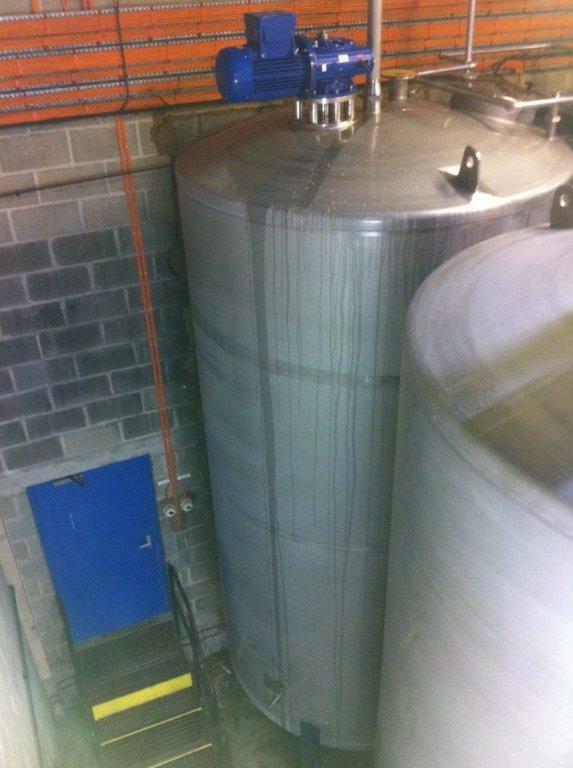 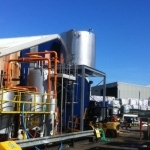 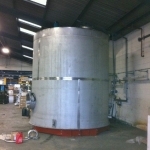 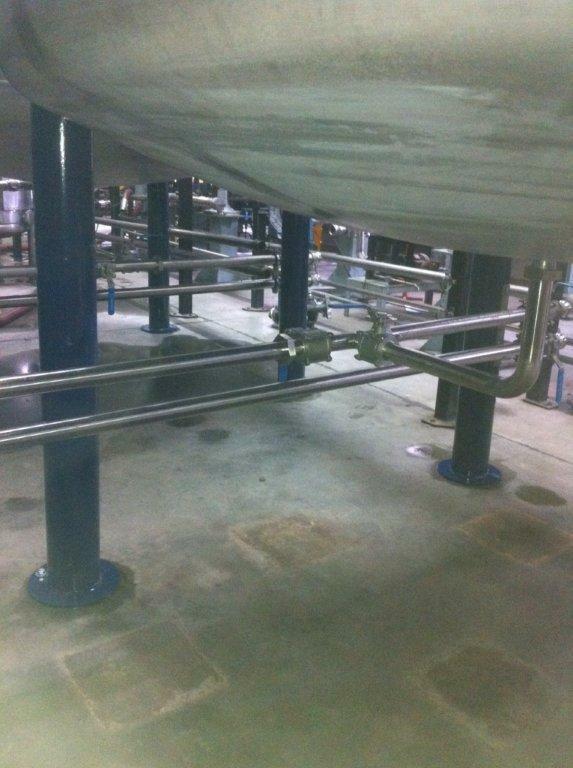 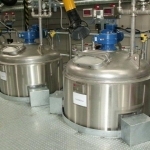 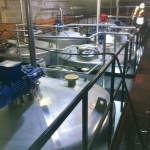 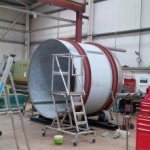 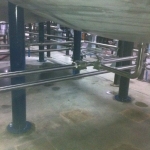 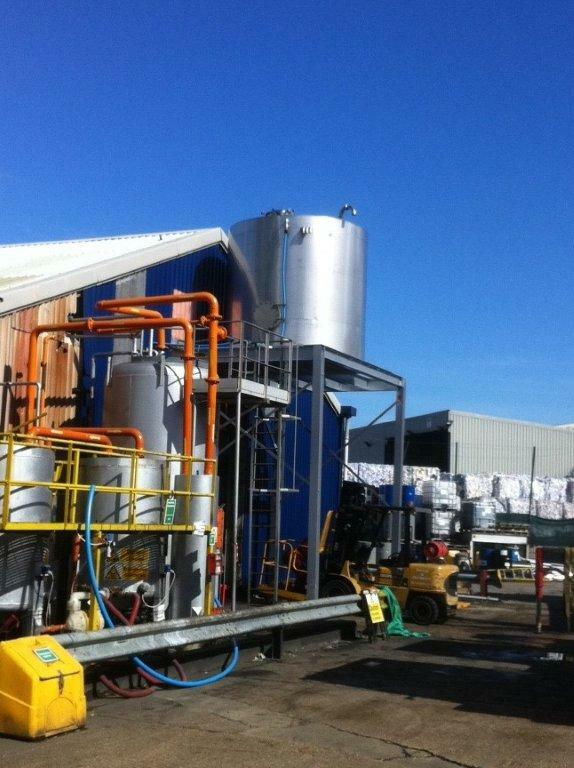 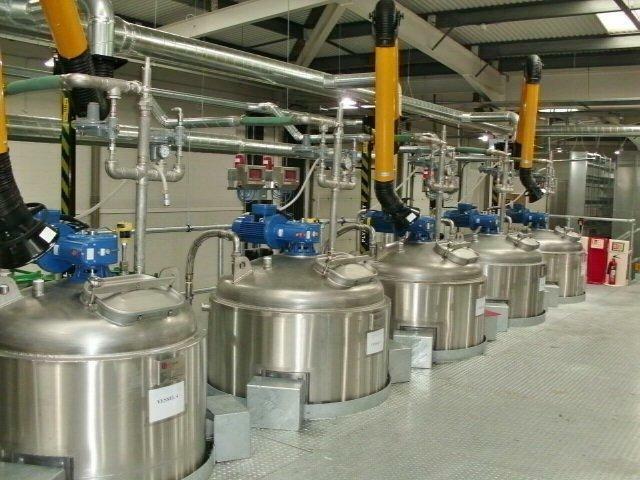 Centriplant competitively design and manufacture to commission storage and mixing tanks in stainless and mild steel. 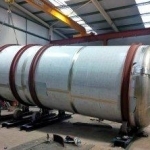 Specifications we can facilitate include single skinned, insulated and clad, jacketed for heating/chilling, pressure and full-vacuum. 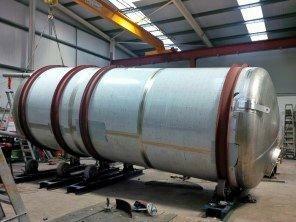 Our vessels are built to BS and ASME design codes as standard. 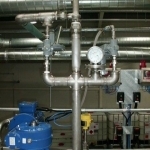 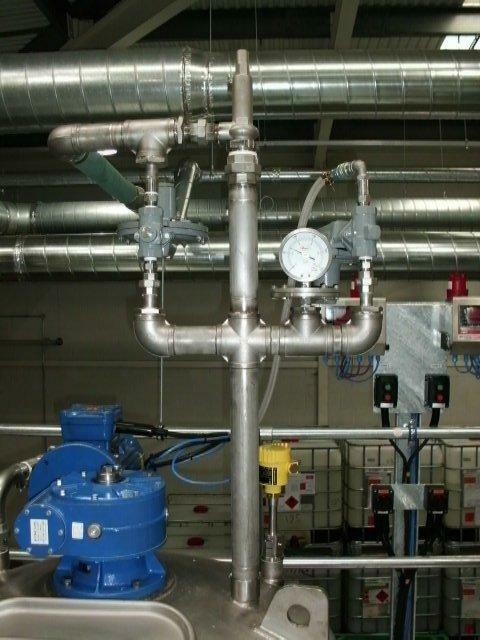 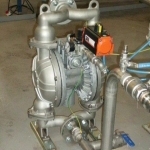 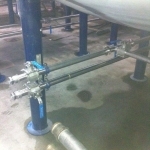 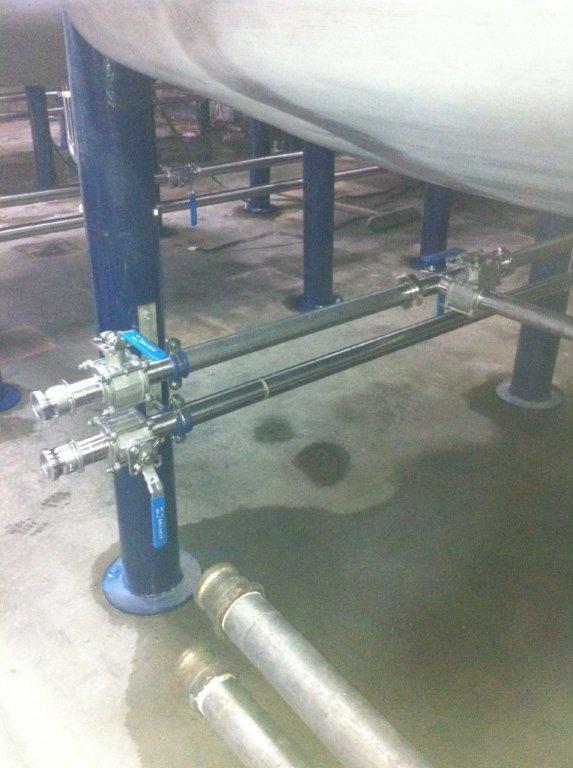 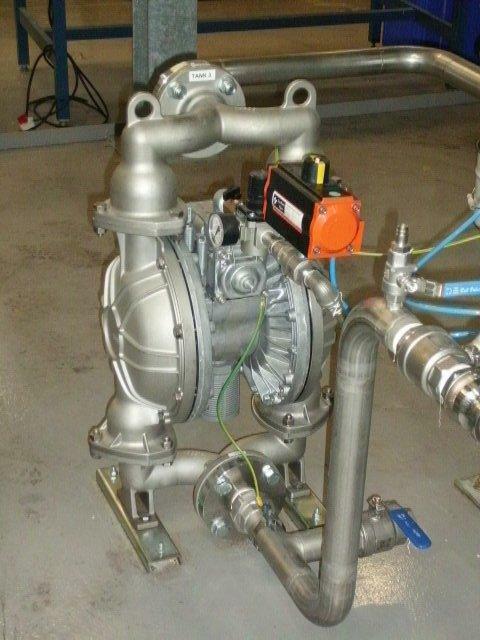 We can offer a the complete turnkey solution to your requirements including transfer pumps, pipework, gauges, automation, alarms, gantries and walkways.